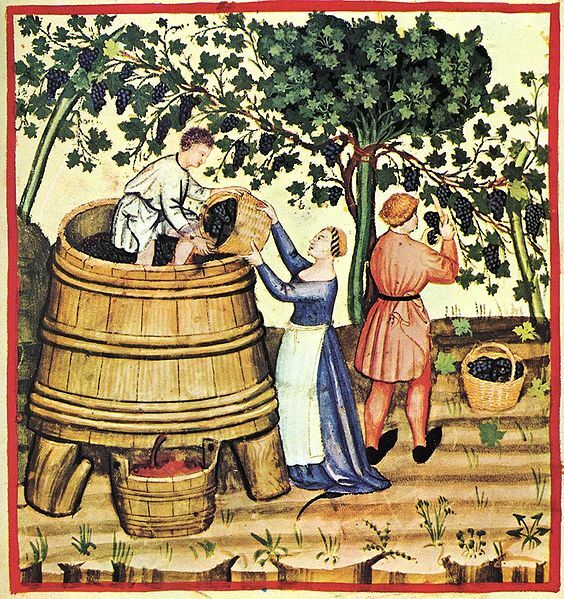 The history of wine in many ways coincides with the history of the western world. Historians generally agree that wine was probably discovered accidentally in the Fertile Crescent area, the region between the Nile and Persian Gulf, during the time of the world’s first civilizations between 4000 and 3000 B.C. As small settlements grew into city-states and trade began to develop on a large scale throughout the Mediterranean, the grape enjoyed transport by peoples such as the Phoenicians, the Greeks and the Romans until the knowledge of winemaking spread throughout the Mediterranean region and eventually through much of Europe. Ancient man was most certainly familiar with grapes. The walls of ancient caves have turned up drawings of grape seeds. 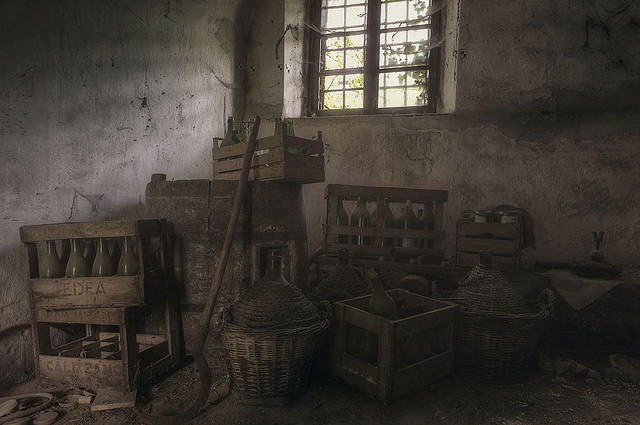 Historians believe that grapes most likely first fermented by accident with the help of wild yeasts which must have been present when grape skins were held in storage. It is Egypt and Persia, two areas of the Fertile Crescent, that most probably witnessed the birth of the fermented spirit. By 3000 B.C., both regions appeared to have simple early winemaking methods down. Egyptians grew grapes in the fertile Nile delta region—probably a white wine made from what is today called the Muscat grape of Alexandria. They then stomped and fermented the grapes in large vats. It is not surprising that the early Egyptians attributed this drink with the god Osiris and used it during funerary rituals. In Persia, wine was also thought of as a divine gift. Today, it is thought that some of the finest grape vines stem from precursor species cultivated by the Persians. 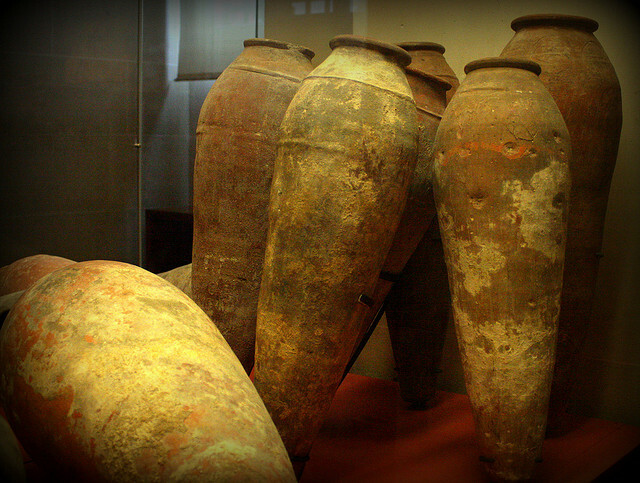 However, it is also believed that the Phoenicians, masters of seafaring, were the people responsible for the spread of winemaking techniques to such areas as Greece and Italy—especially the region of Tuscany. While wine was popular in Rome (see also Wine History II / Romans) it was forbade by the Islamic Code and consequently the areas under Muslim control—Southern Spain to North Africa to North India—saw a ceasing of winemaking. Winemaking greatly prospered under the Catholic Church who held widespread influence over Christian Europe. Eventually, winemaking capability and practice extended to far-flung places like England who enjoyed wine varieties of Sherry, Port and Madeira.